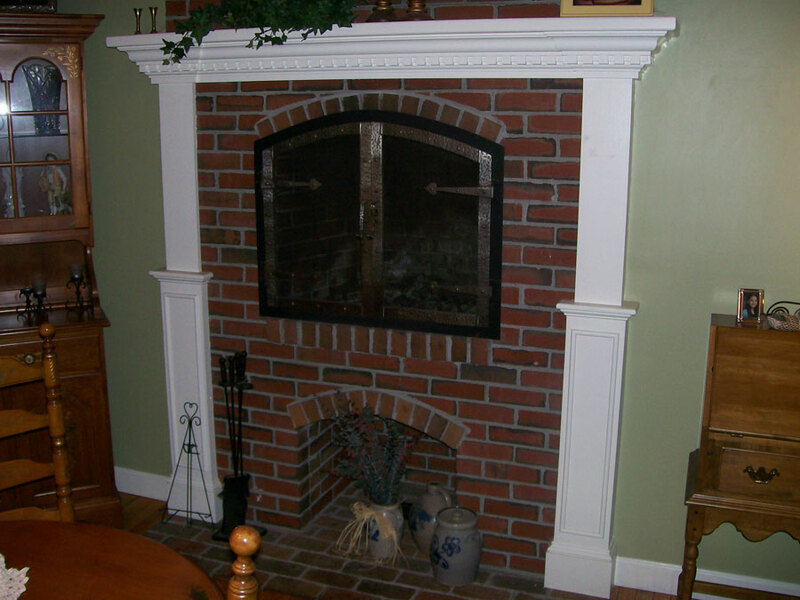 AT&S Masonry is dedicated to providing the best masonry services available in New England constantly striving to raise the bar in the masonry profession. 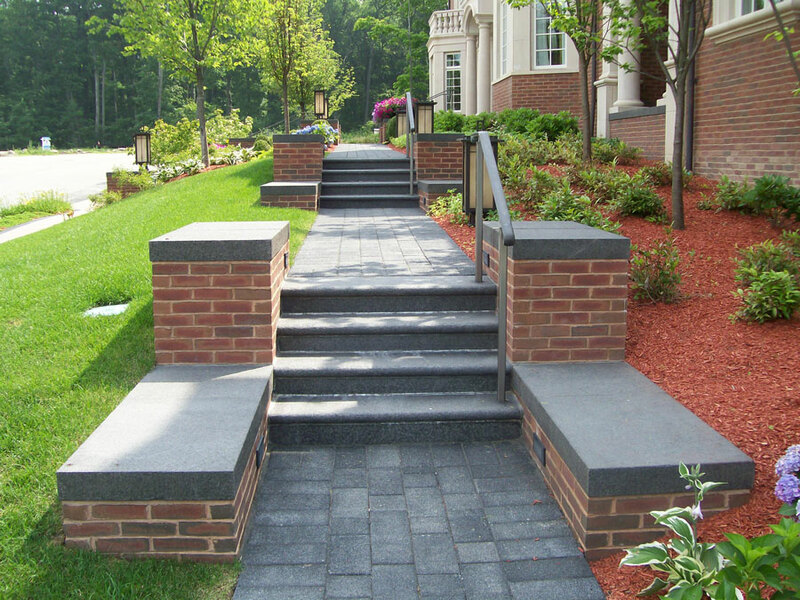 We have extensive experience and specialize in all types of masonry services, including residential, commercial, outdoor spaces and restoration. 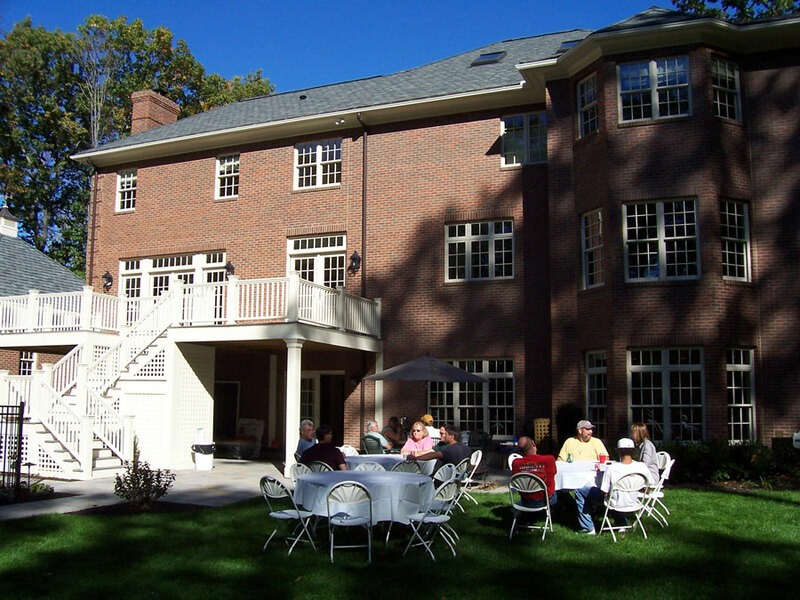 AT&S Masonry Inc was founded by Alan Tisbert in 1983, providing clients and contractors with over 25 years of quality service. A second generation mason, Alan Tisbert started as a journeyman union mason for 18 years before deciding to start his own nonunion masonry company. 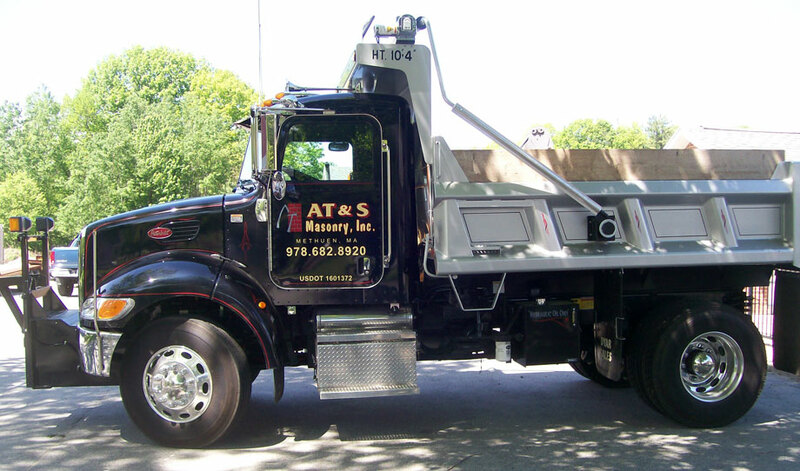 His son Alan Tisbert Jr. continues the family tradition as a third generation licensed mason carrying a Massachusetts Construction Certificate / Builders licence from the Wentworth Institute of Technology (License #79030). 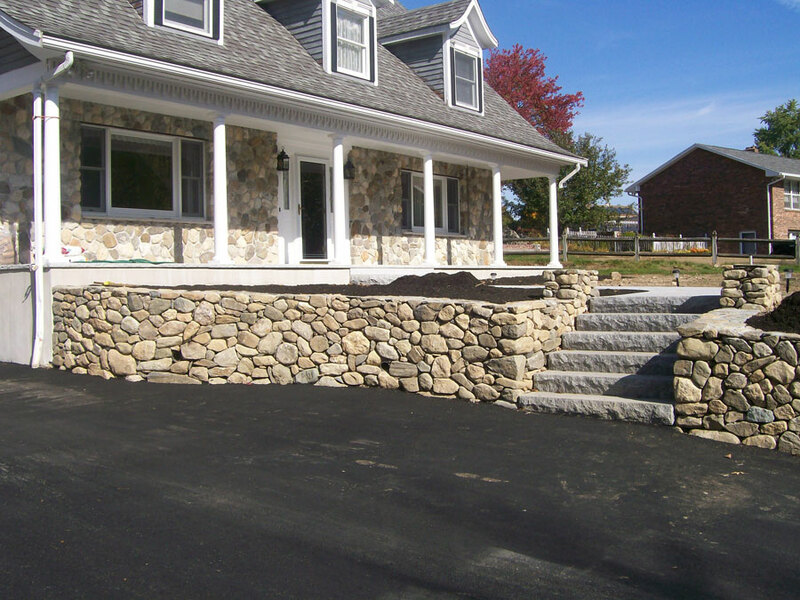 AT&S Masonry is fully insured and well-equipped to provide you with the highest quality of service from the most experienced, skilled tradesmen in Massachusetts.